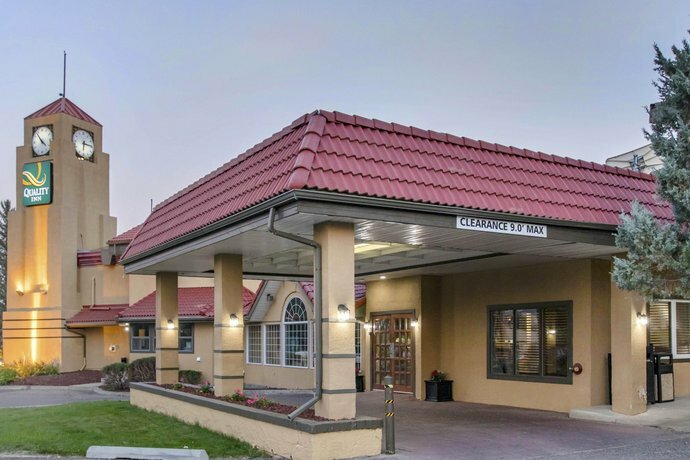 This property is situated among restaurants and local businesses, within a 1-minute drive of the Trans-Canada Highway. 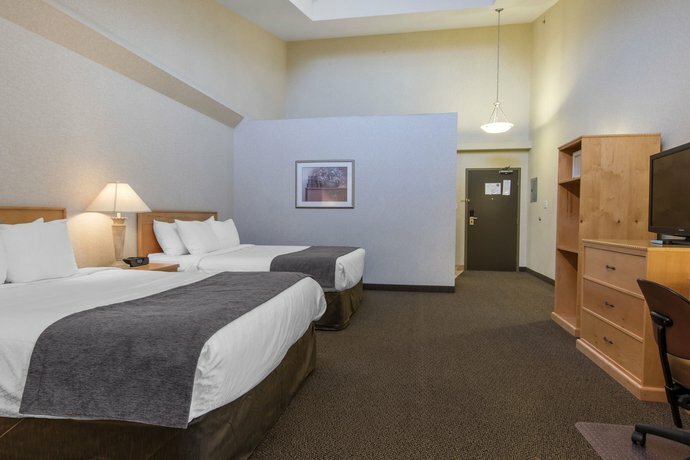 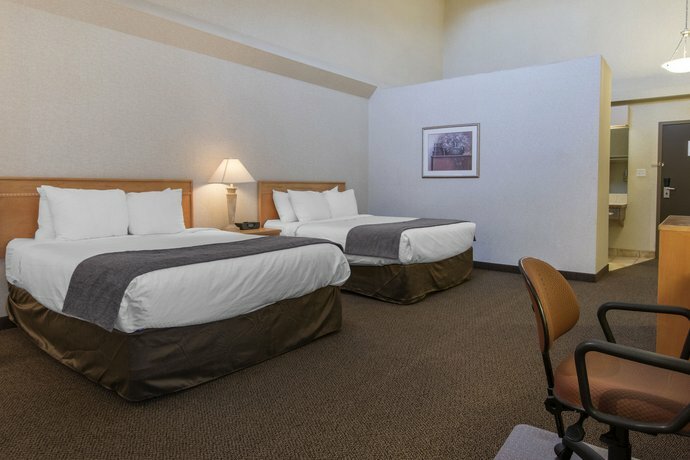 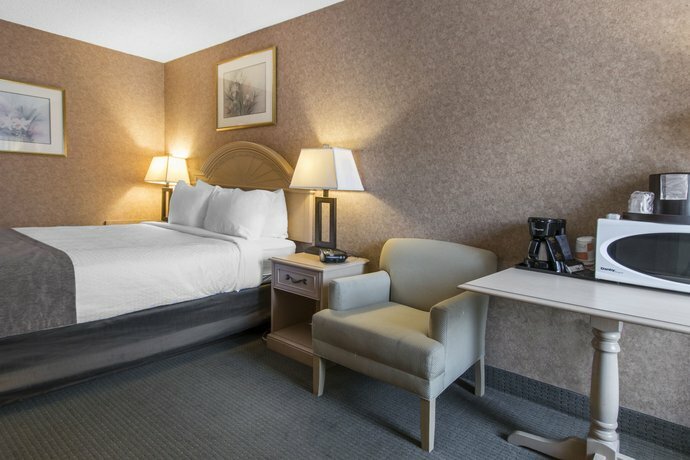 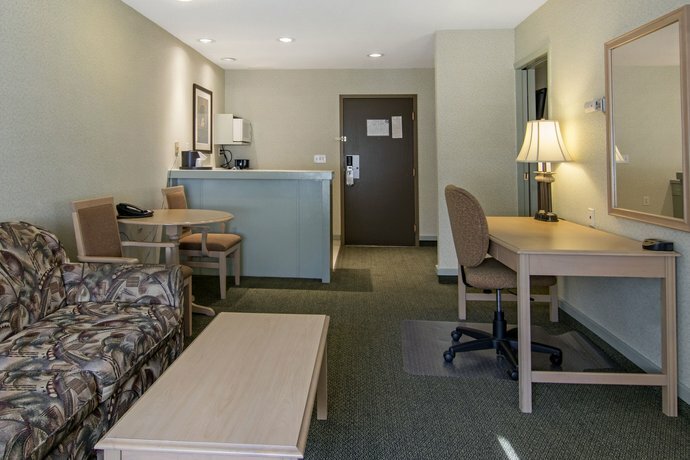 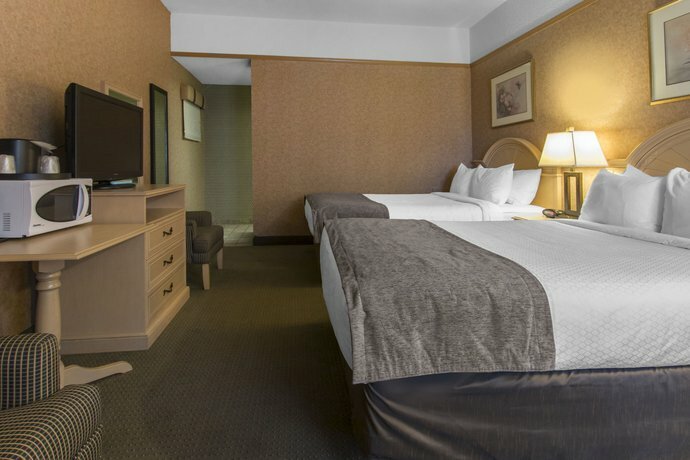 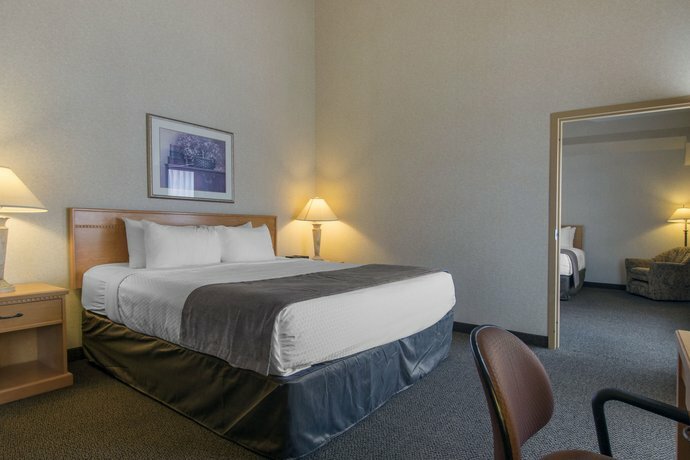 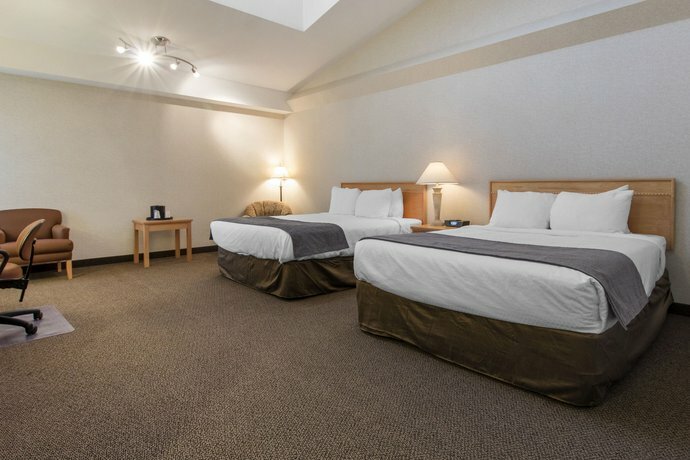 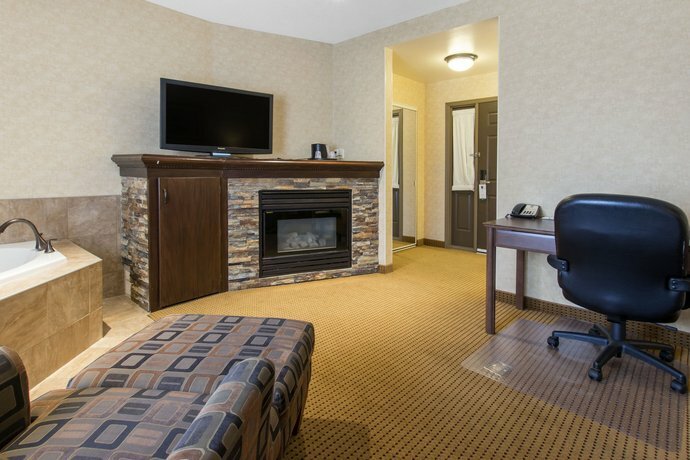 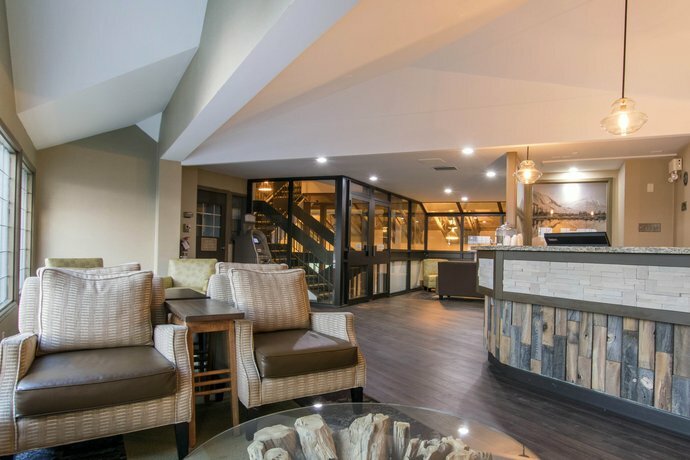 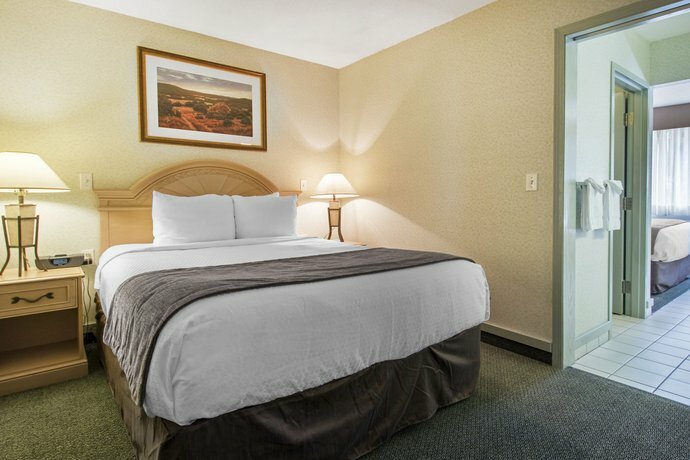 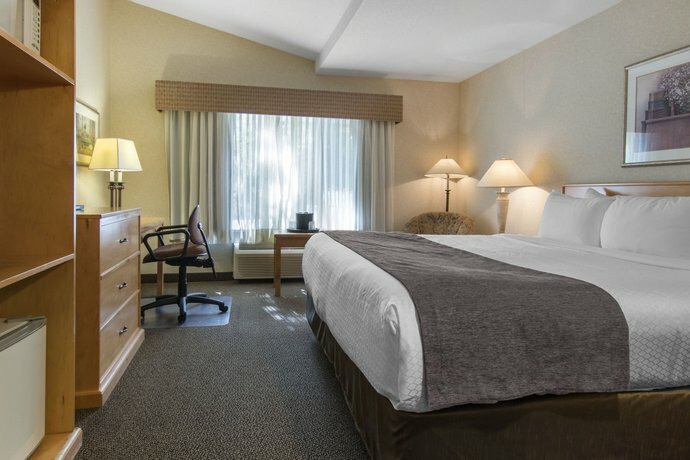 This hotel is a 2-minute drive from a business park and a 3-minute drive from the Medicine Hat airport (YXH). 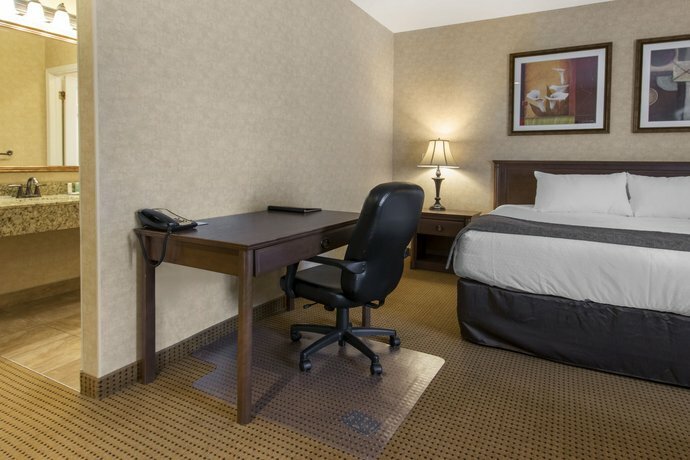 With free Wi-Fi and on-site meeting space, this hotel may appeal to those travelling on business. 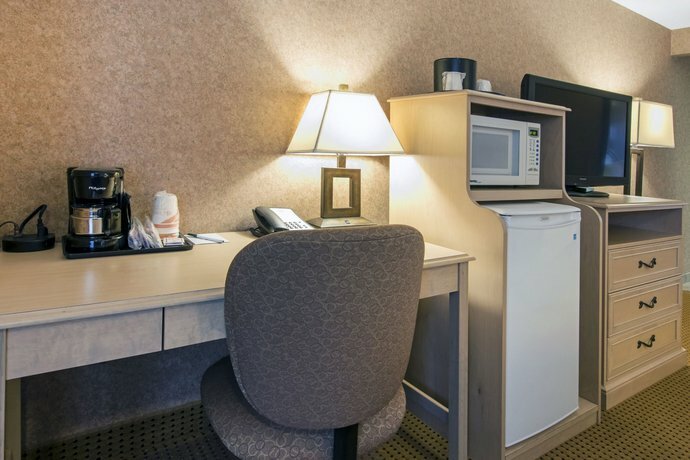 This hotel is 100% smoke-free and all rooms include free Wi-Fi, free local calls, a TV with pay-per-view movies and Nintendo games, a coffeemaker, an iron and ironing board, a hair dryer, an iPod dock, a mini-fridge and air conditioning. 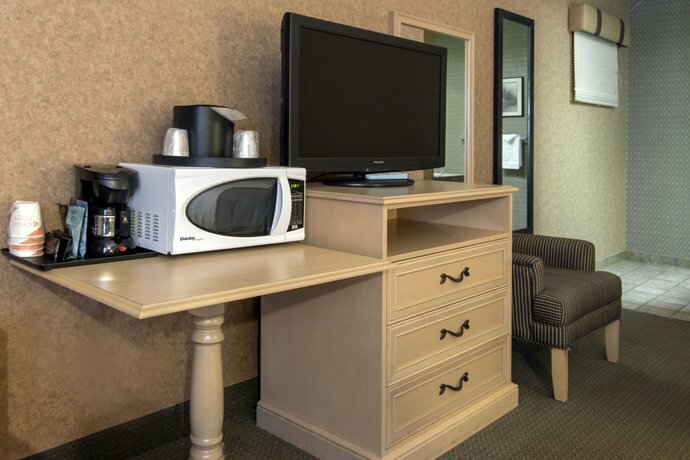 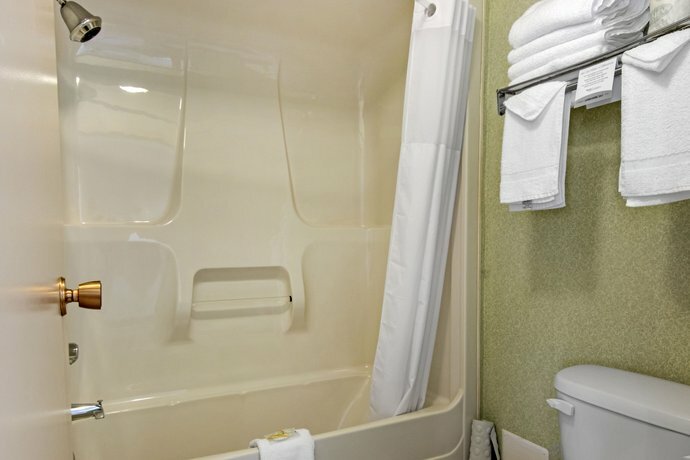 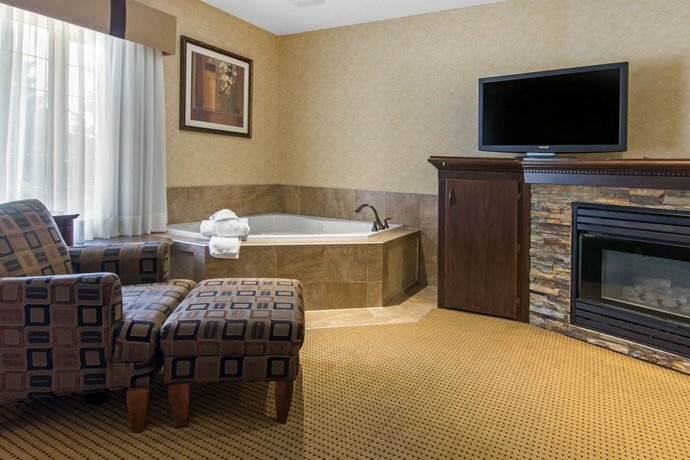 Select rooms include a combination of the following features: a jetted tub, a microwave, a work desk and direct access to the parking lot. 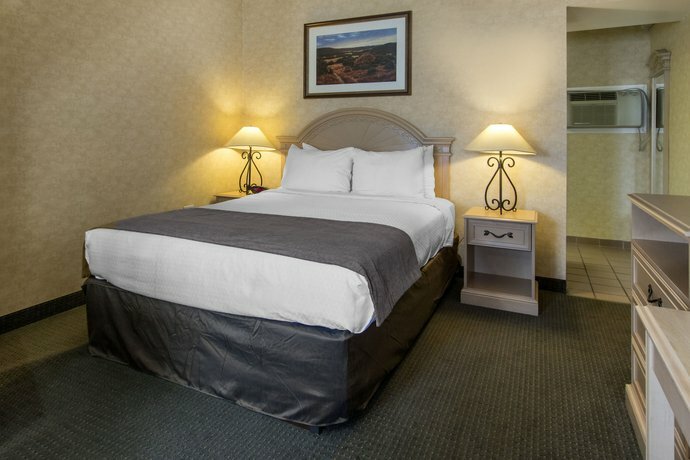 Rooms are furnished with two double beds, two queen beds or two king beds. 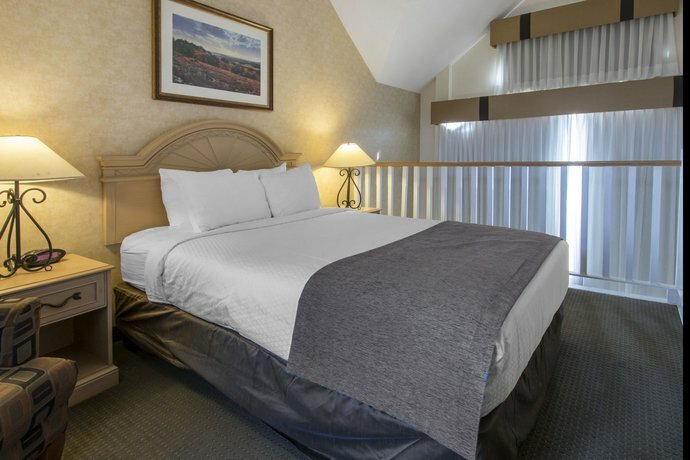 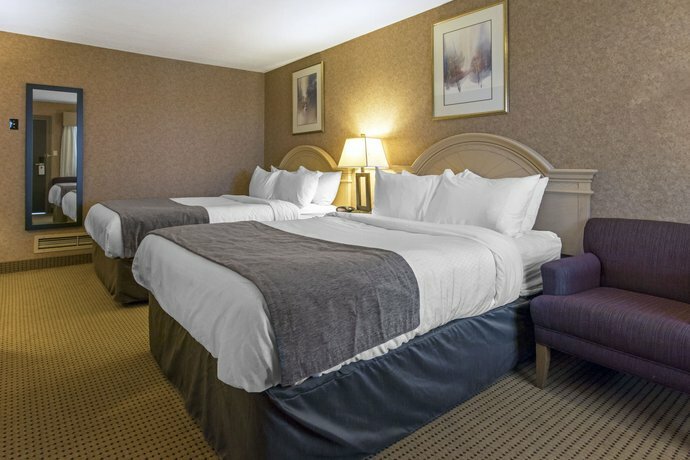 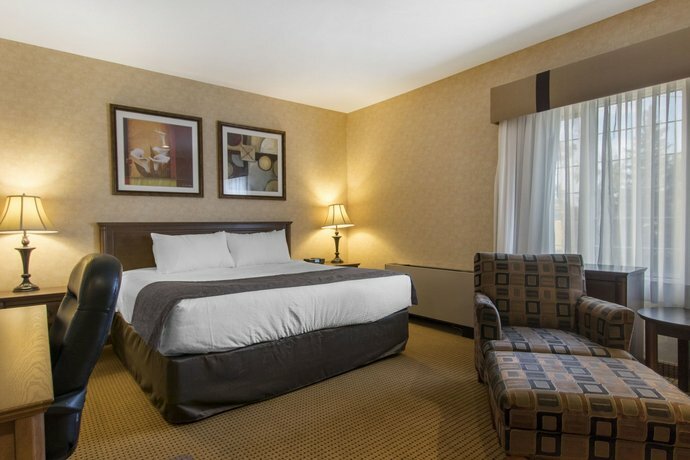 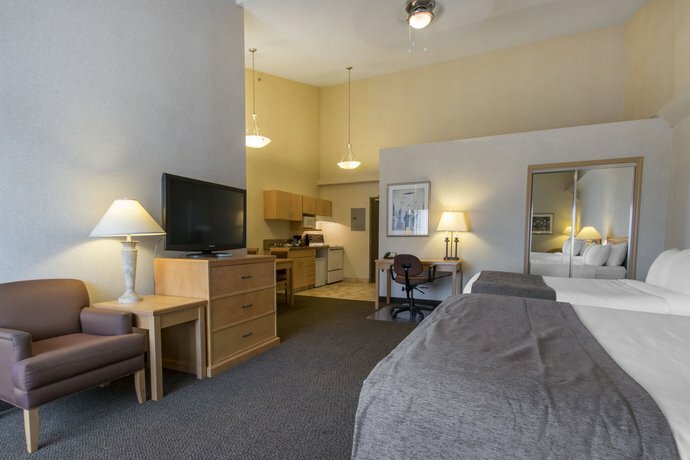 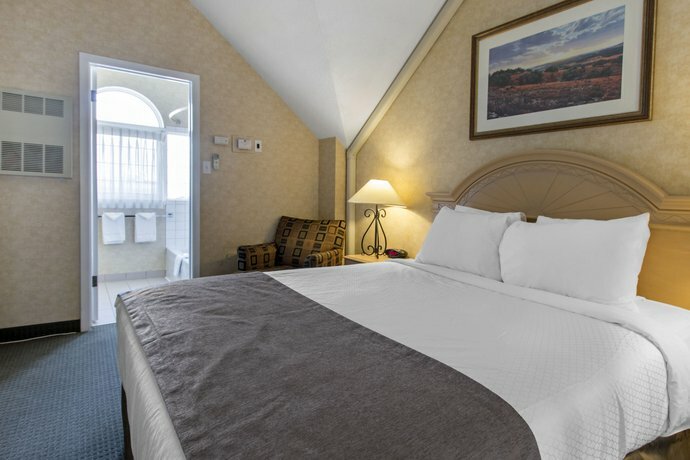 Suites provide more spacious accommodations, a separate sitting area, a kitchenette and three beds in two bedrooms (one king bed and two queen beds). 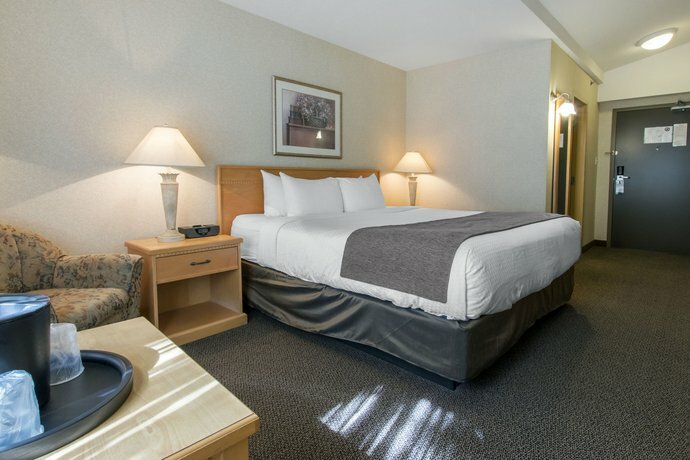 Free parking is available on site and pets are permitted for an additional fee of $14 per night (maximum of two pets per room). 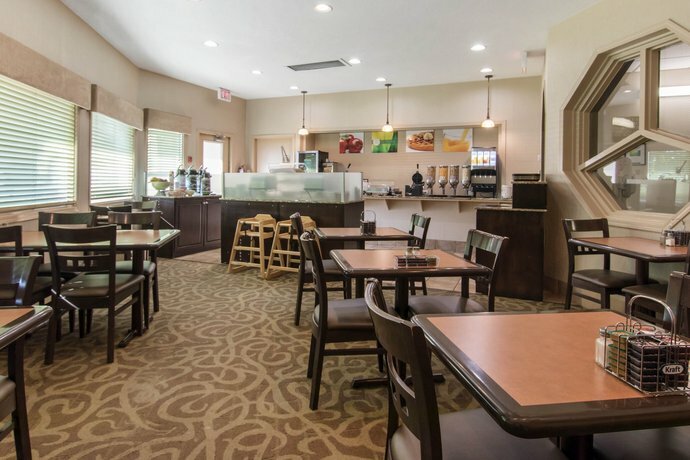 A free breakfast is served daily from 6 am to 9:30 am. 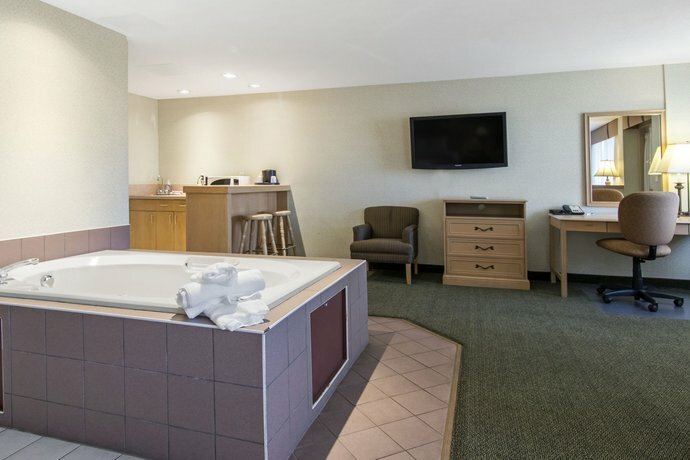 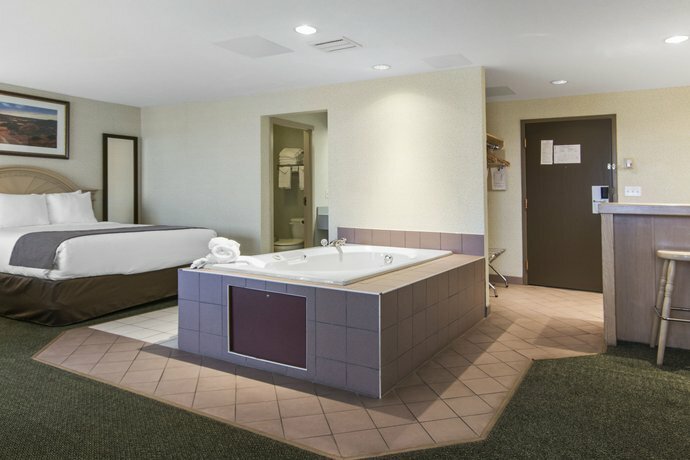 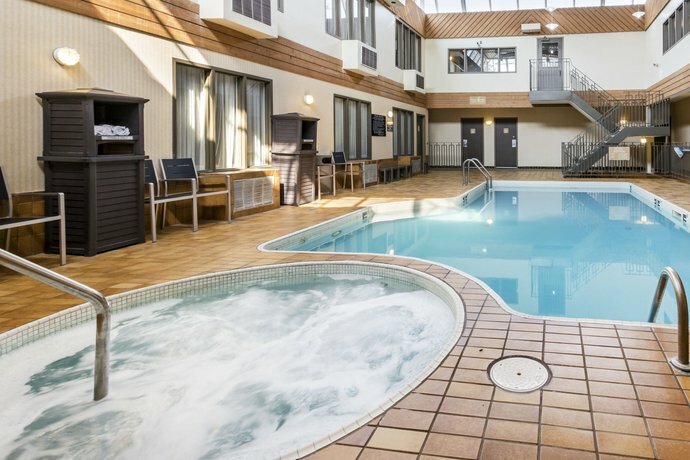 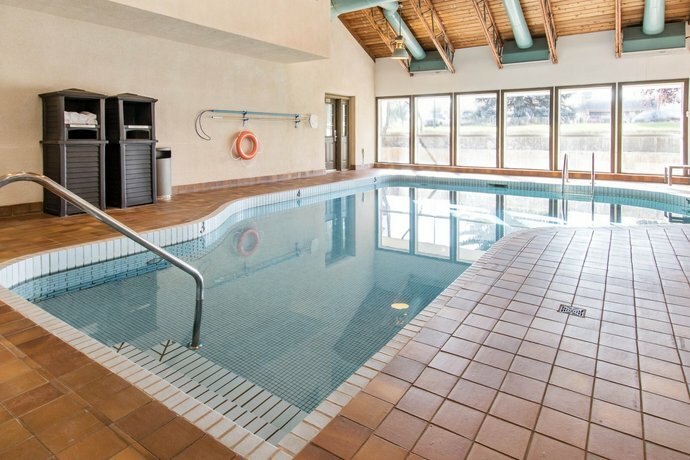 Other on-site amenities include two indoor heated pools, two hot tubs, a fitness centre, a 24-hour front desk, safe deposit boxes, ice/vending machines, meeting space with audio-visual rentals, guest copy and fax services, guest laundry facilities, dry cleaning service, free newspapers and an ATM. 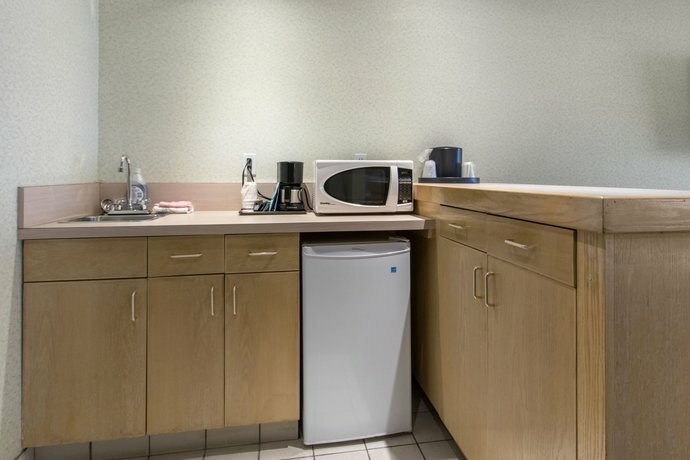 Verified by a front desk agent on January 10, 2013: The free breakfast is served daily from 6 am to 9:30 am. 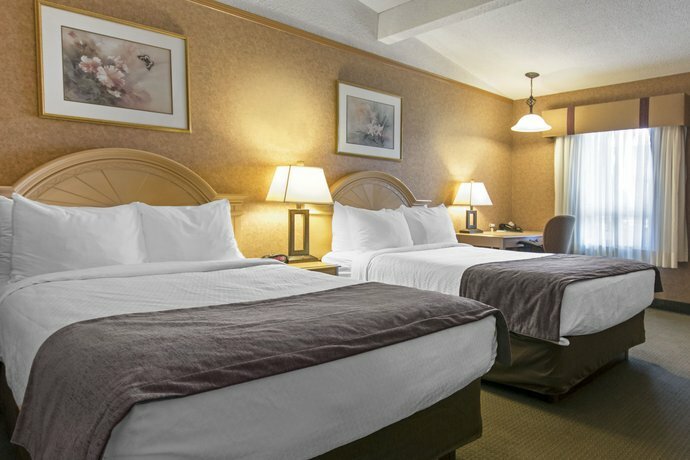 Many guests described pleasant stays at this hotel and reviewers seemed particularly happy with the quality of accommodations given the price they paid, among the reviews used for this analysis. 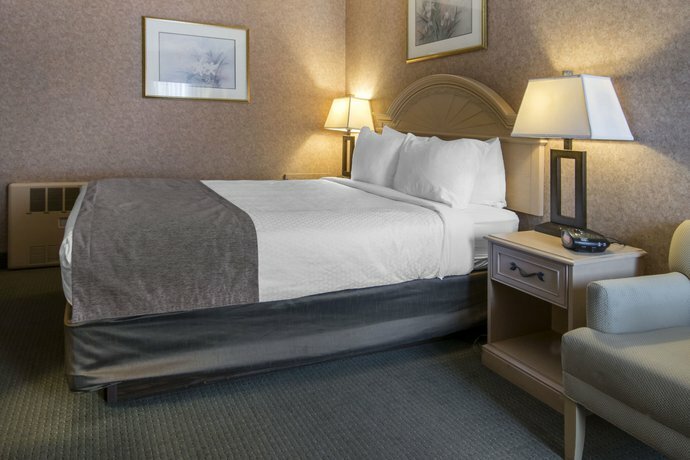 Many guests described their rooms as clean and well-maintained. 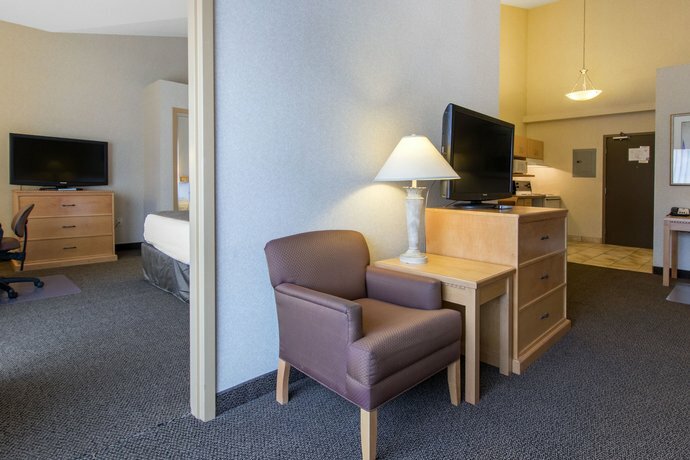 Some reviewers said that their rooms were generally comfortable. 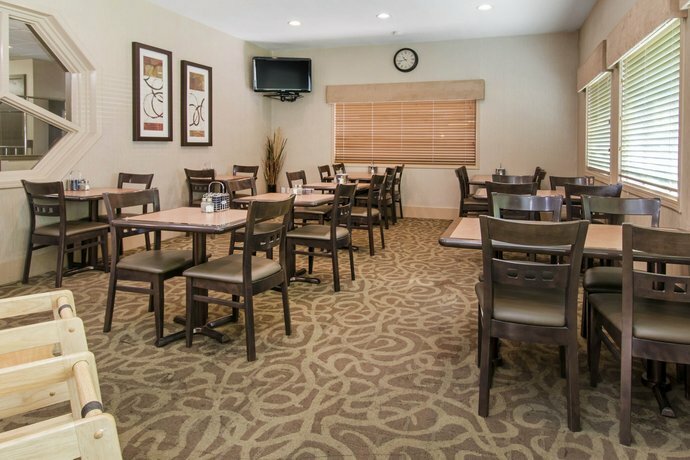 The staff were frequently complimented for their friendly and helpful service, with one guest describing the customer service as "superb". 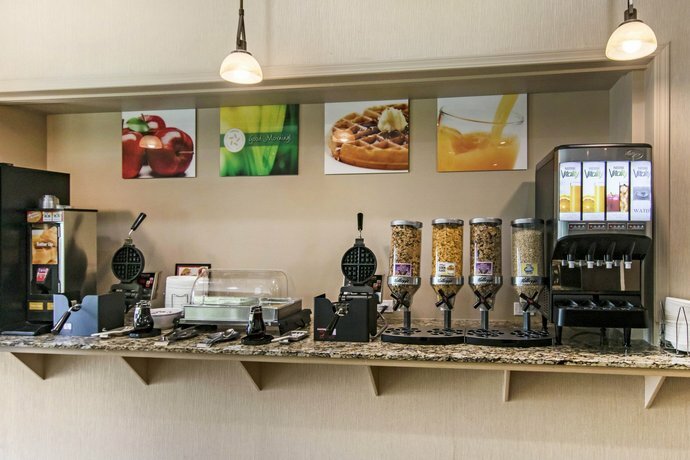 The free breakfast was enjoyed by many guests and several reviewers agreed that the breakfast attendant was friendly and "kept things running smoothly". 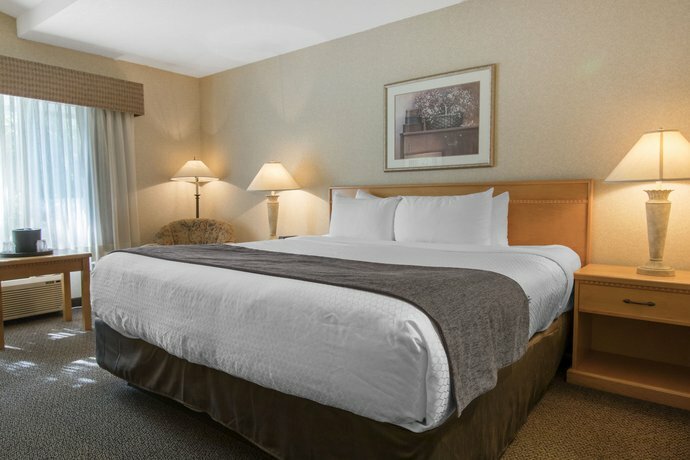 Many reviewers found the location convenient for accessing the Trans-Canada Highway and a few guests mentioned walking to nearby restaurants. 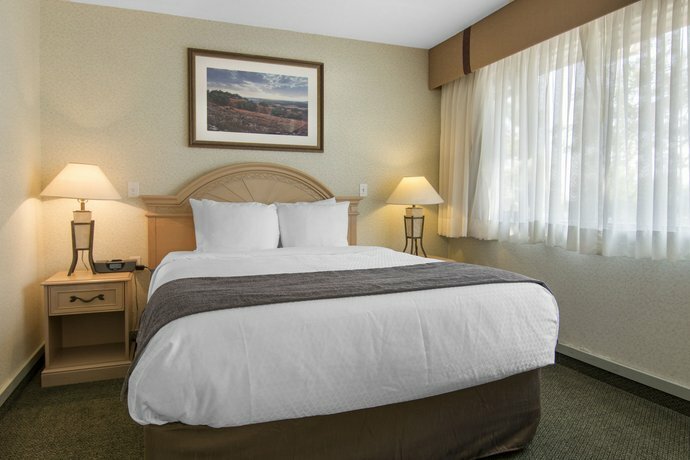 While many guests had a generally pleasant and comfortable stay, there were a few common concerns found among the reviews sourced for this analysis. 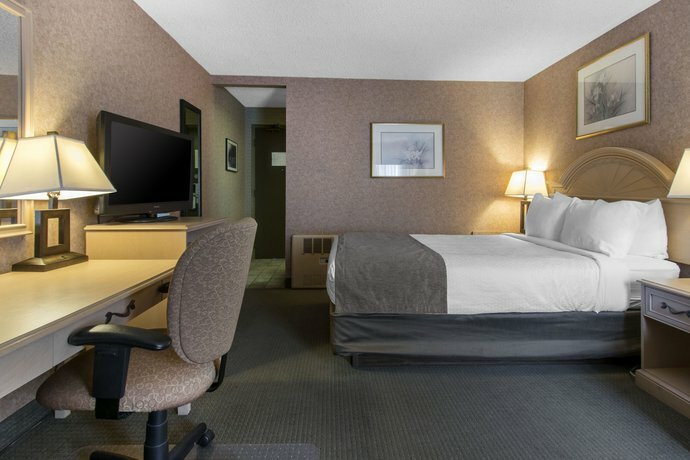 Several reviewers found their rooms to be small and described them as cramped. 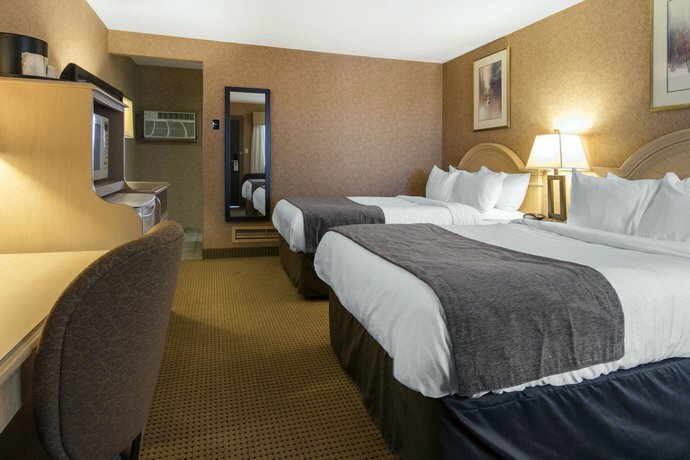 A couple of guests found their room interiors dated and in need of some upgrades. 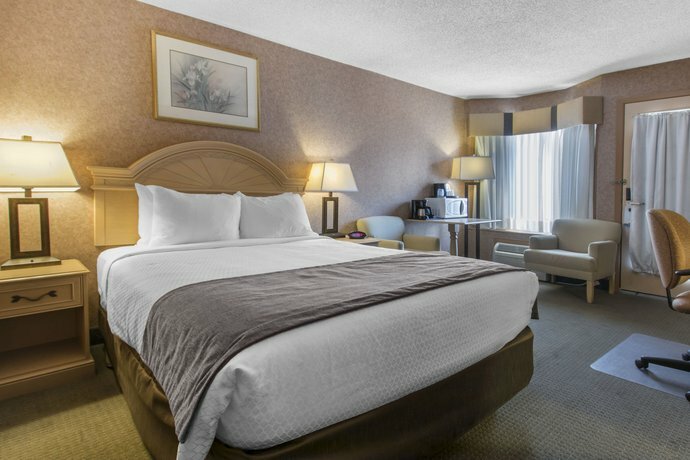 A couple of reviewers complained that their rooms were uncomfortably warm. 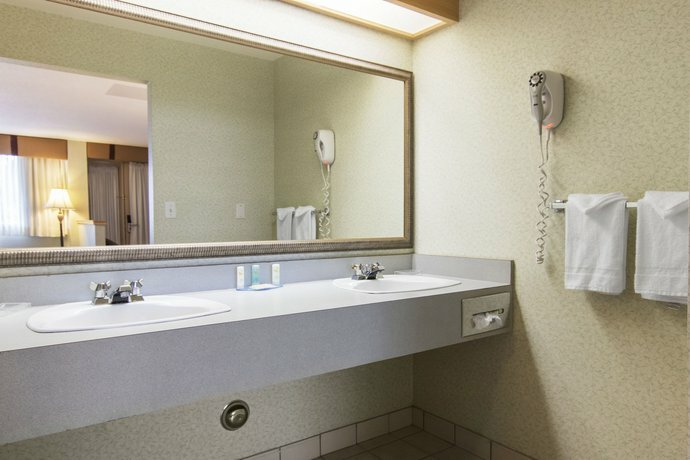 One guest said that he was unable to adjust the temperature using the in-room climate control unit. 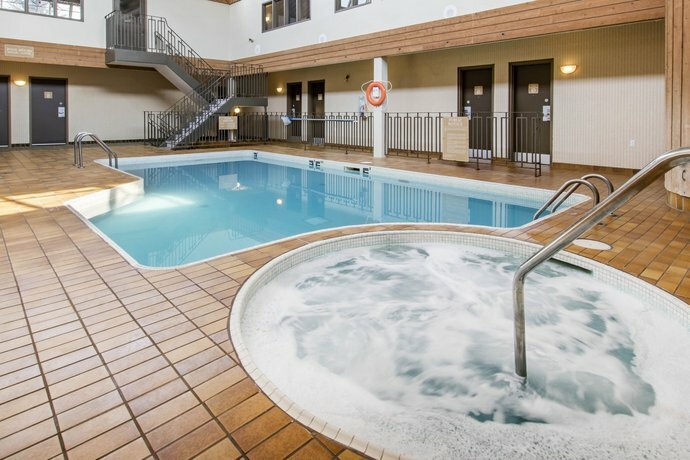 A couple of guests were disturbed by noise from the halls. 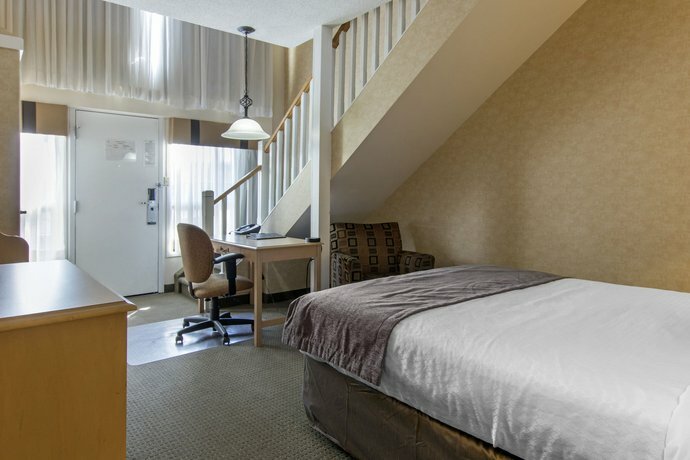 Expedia.ca gave this hotel an average score of 3.3 out of 5, with 75% of 12 guests recommending the property. 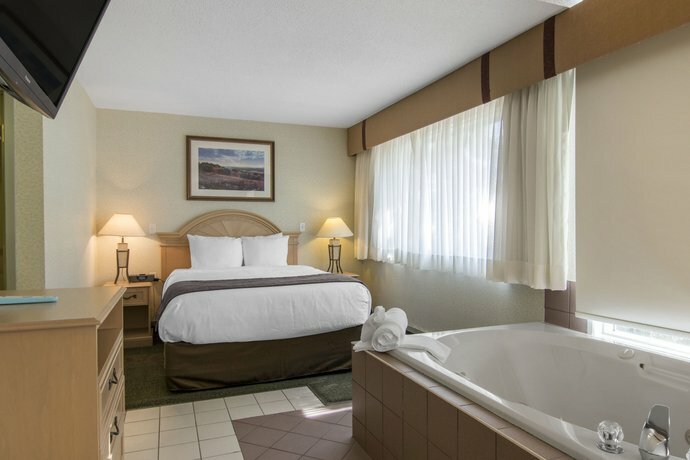 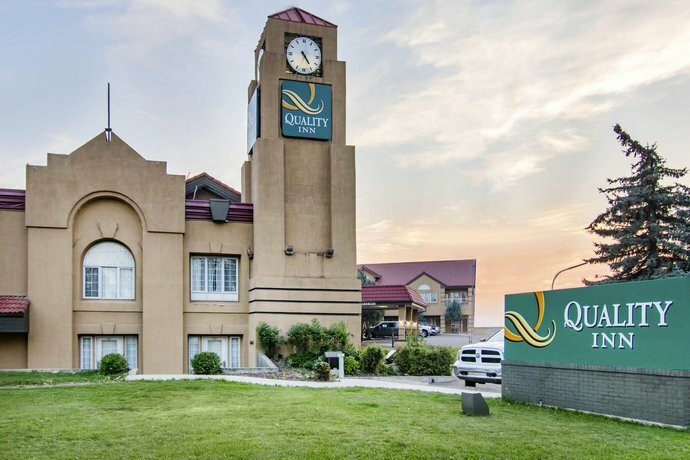 TripAdvisor.ca ranked this hotel #5 out of 18 properties in Medicine Hat, with an average score of 3.5 out of 5 from 71 reviews. 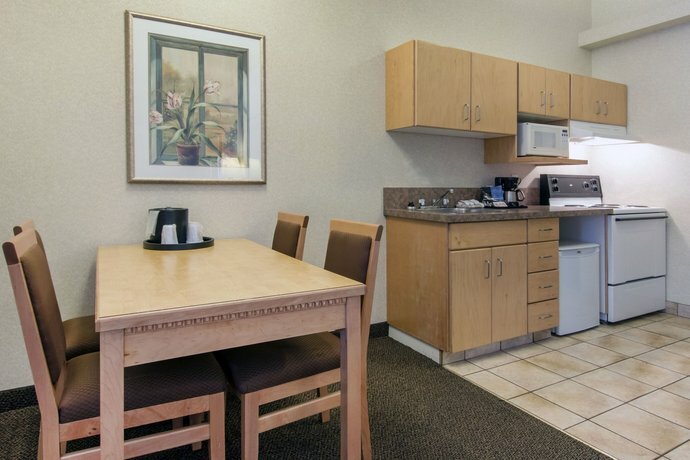 Hotels.com gave this property an average score of 4 out of 5 based on 31 guest reviews. 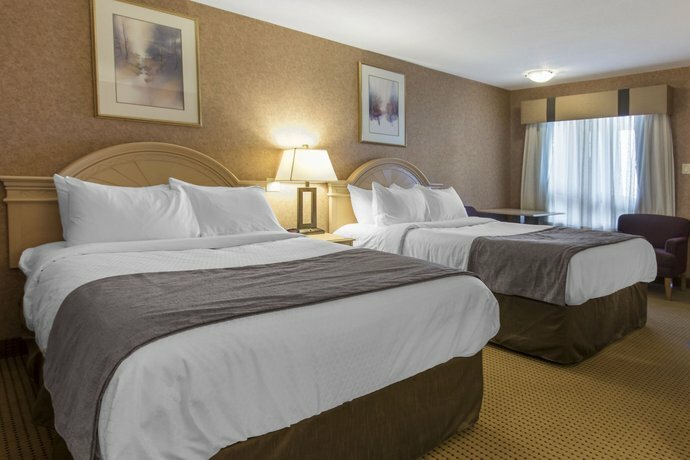 The author called the hotel on January 10, 2013 to verify some information. 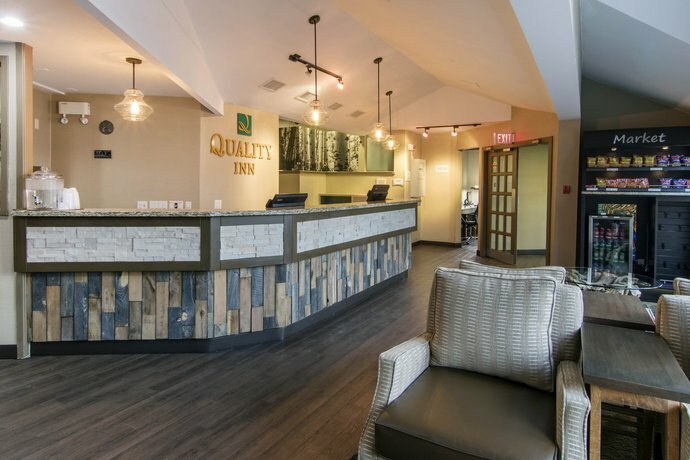 The average guest rating for Quality Inn Medicine Hat is 7.0 out of 10 based on 801 reviews from past guests. 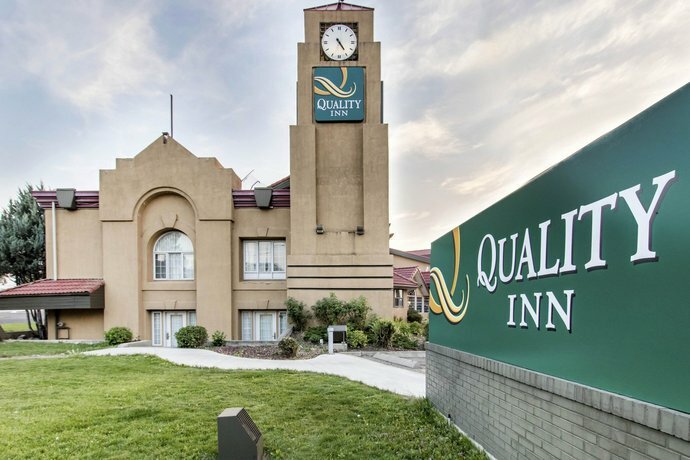 This average guest rating ranks Quality Inn Medicine Hat at #9 out of 13 hotels in Medicine Hat.